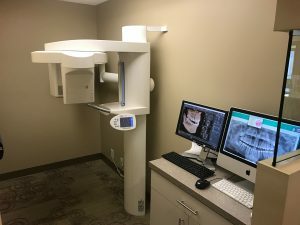 To provide our patients with the most advanced orthodontic diagnostic tools available, Dr. Michael Chung is proud to offer Sirona XG 3D cone-beam CT imaging in our Freehold office and Sirona XG Digital imaging in our Manalapan office. 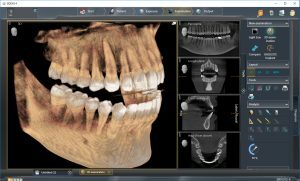 Our 3-D imaging system allows Dr. Chung to provide accurate diagnosis, and better treatment planning for any patient that would benefit from CBCT scans. Come visit the Advanced Center for Orthodontics to learn more about our next generation imaging technologies.